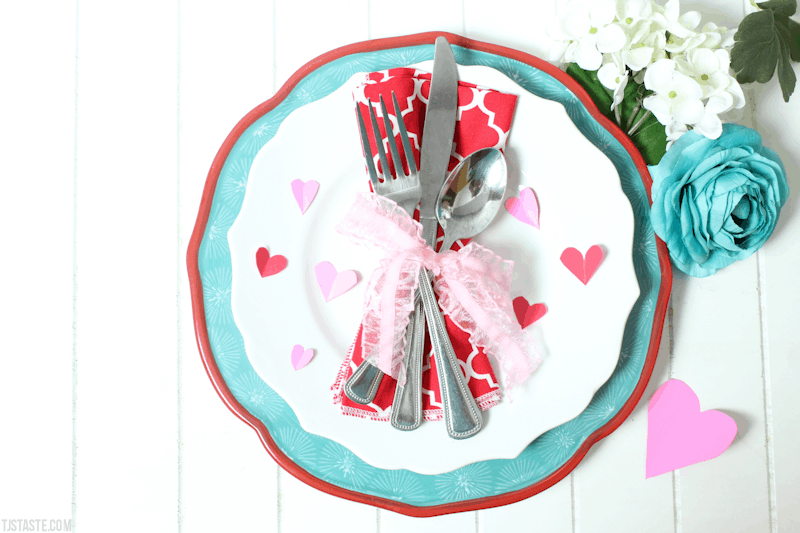 Love is in the air and everyone’s bellies still need to be filled. 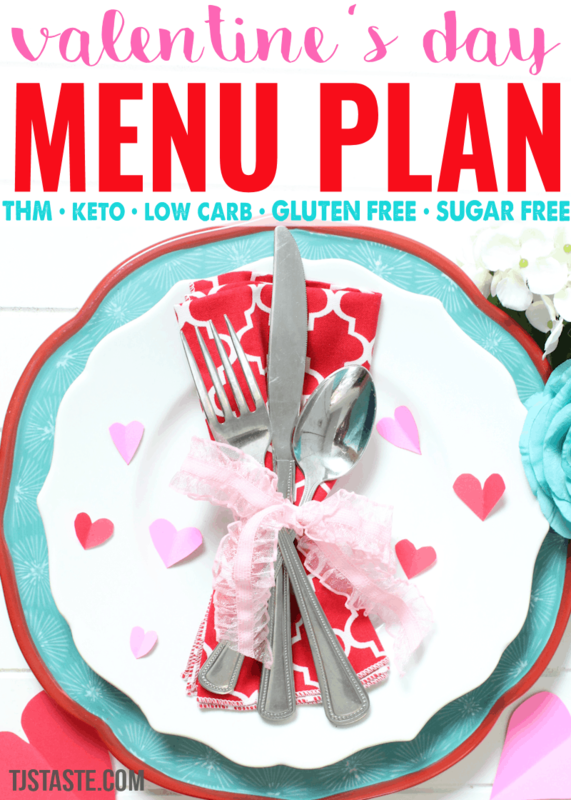 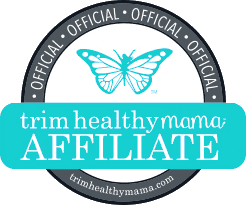 So here’s a Trim Healthy Mama friendly, keto, low carb, gluten free, and sugar free Valentine’s Day menu plan to give you ideas on what to make while maintaining your healthy body goals. 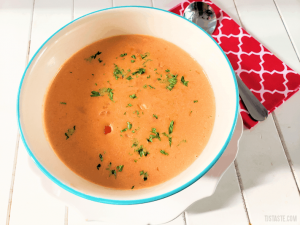 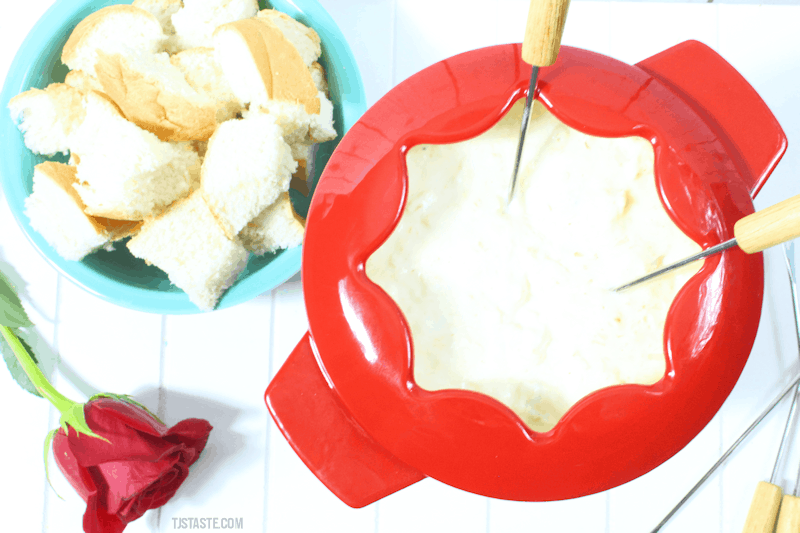 Smoky, tangy, gooey cheeses meld with the subtly sweet, malty flavor of tender crab meat in this super easy to make crab and cheese fondue recipe. 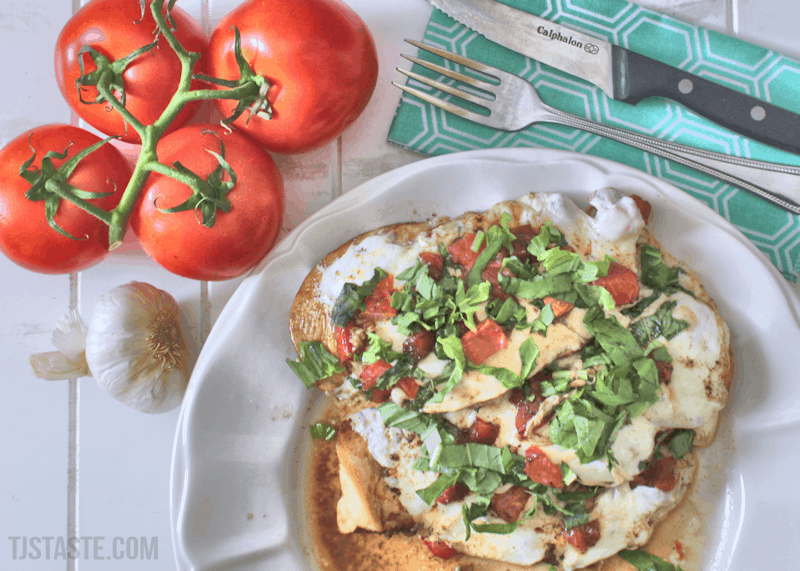 Tangy balsamic vinegar, sweet ripe tomatoes, salty mozzarella cheese, and earthy fresh basil unite in this amazing chicken bruschetta recipe. 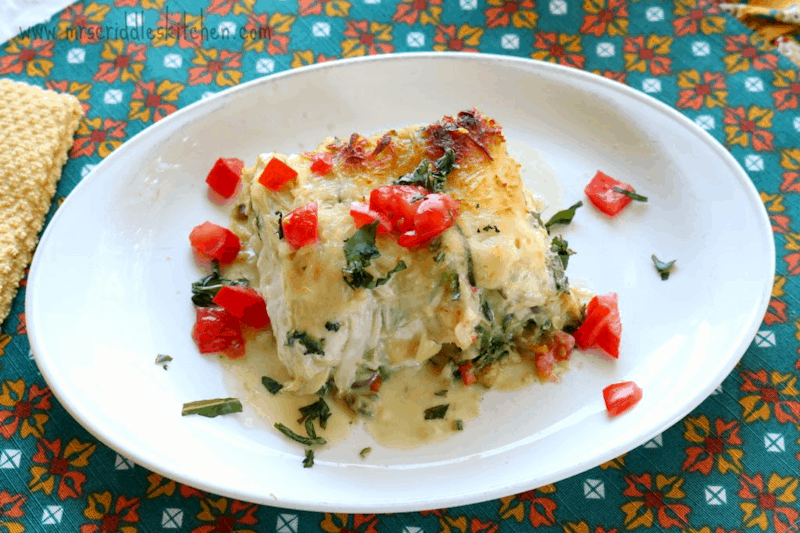 Shrimp, crab, and scallops unite in this creamy, fancy seafood lasagna recipe from Mrs. Criddle’s Kitchen. 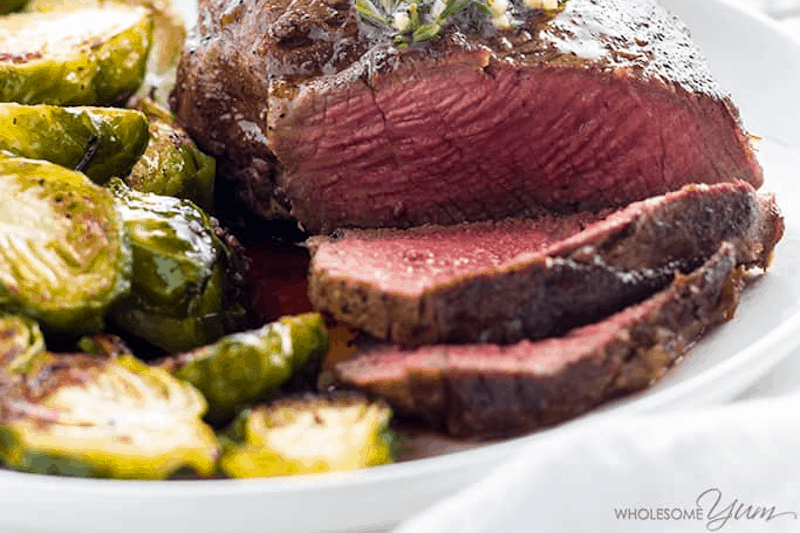 Pan seared in a cast iron skillet and finished in the oven. 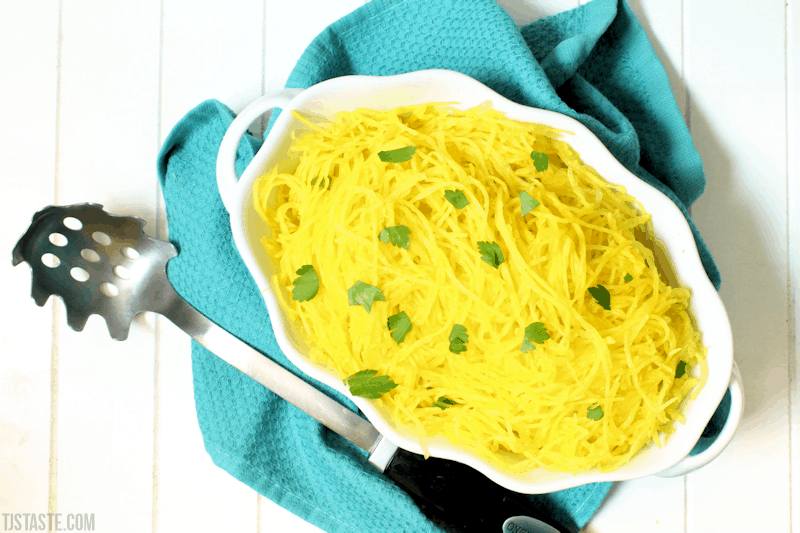 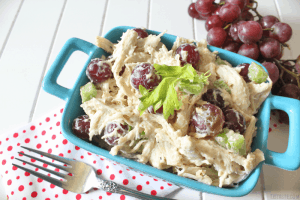 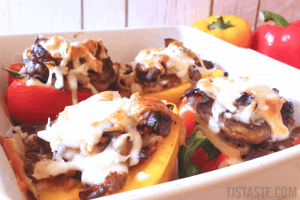 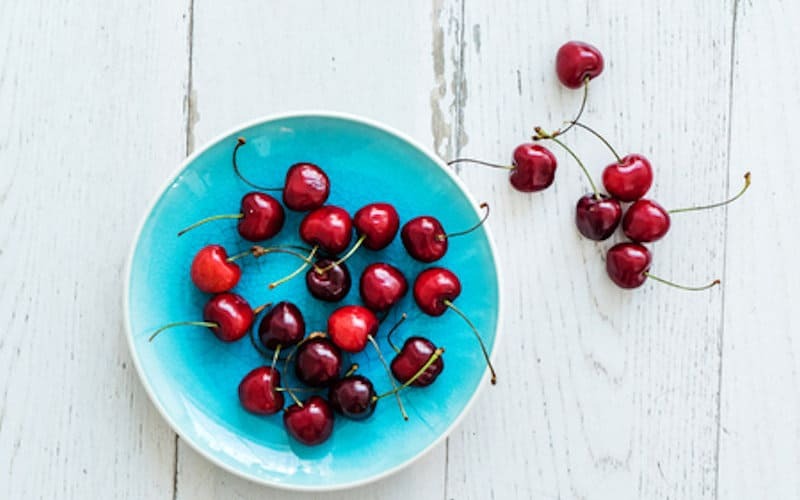 This recipe from Wholeseom Yum is unbelievably easy and takes just 15 minutes! 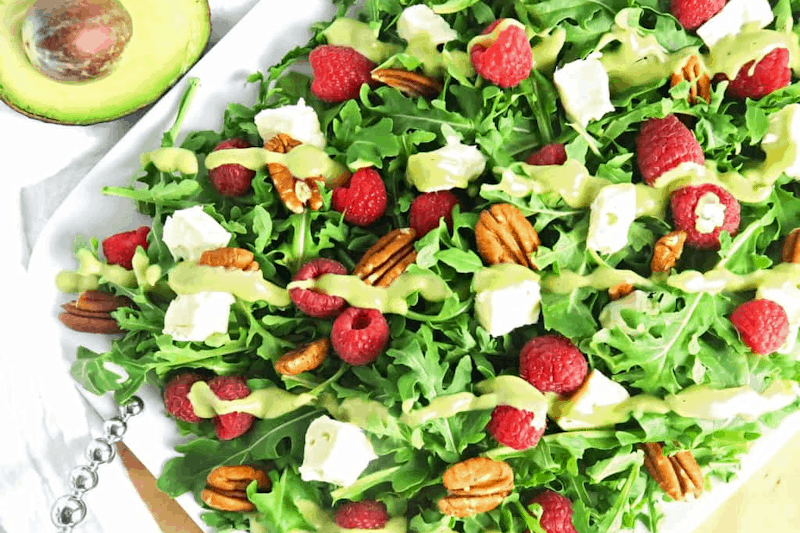 This colorful raspberry salad recipe with brie, pecans, and creamy avocado dressing from Wholesome Yum is ready in just five minutes. 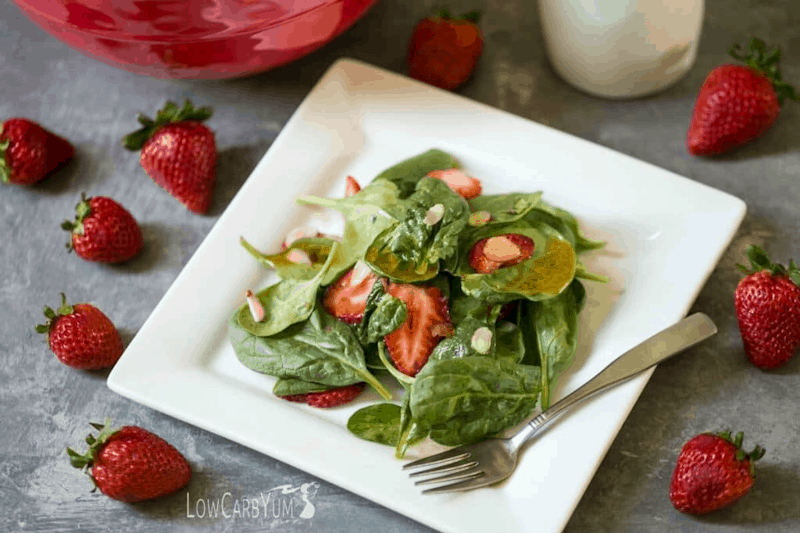 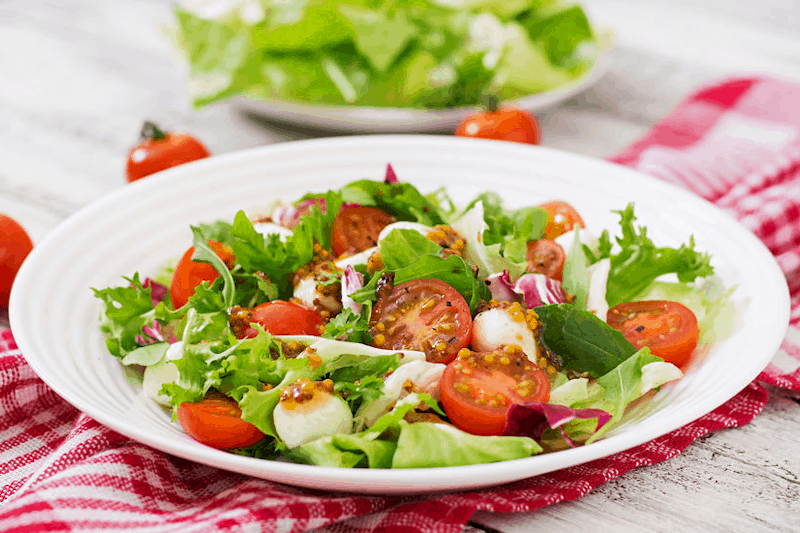 A simple low carb spinach strawberry salad with vinaigrette dressing from Low Carb Yum. 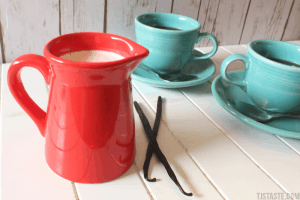 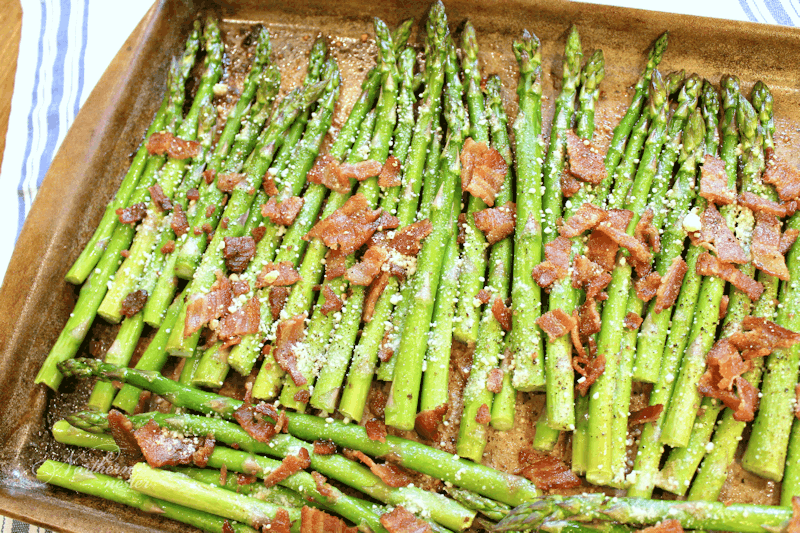 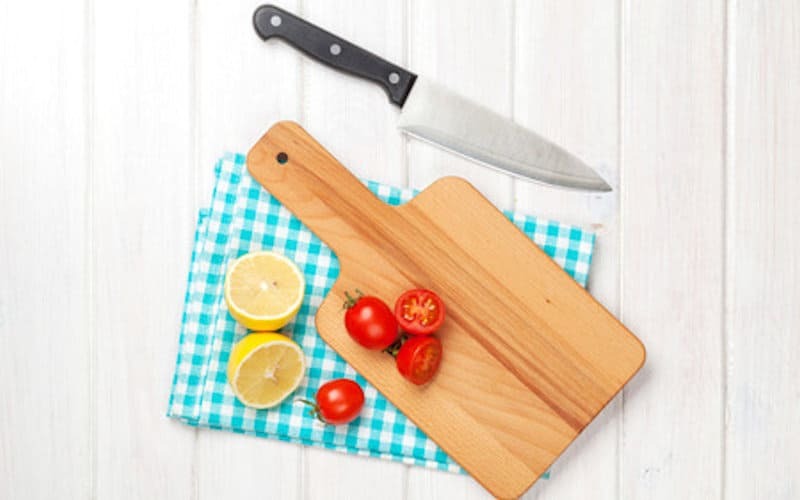 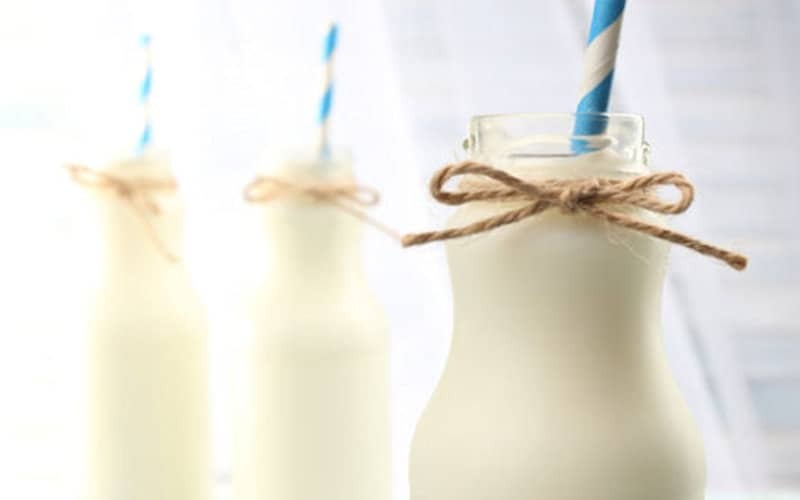 Enjoy this simple, delicious recipe from Northern Nester! 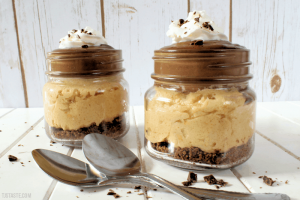 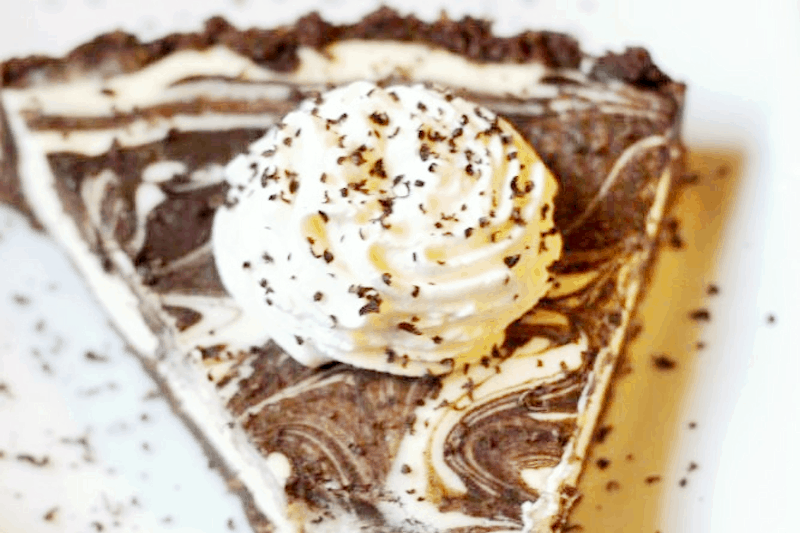 Chocolate and vanilla flavors swirl together in this beautiful cheesecake recipe from My Table of Three. 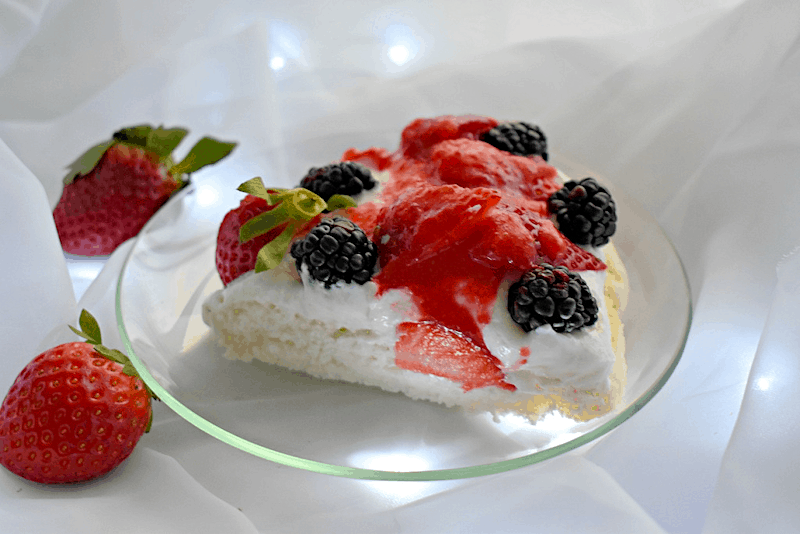 Resembling strawberry shortcake, this simple recipe from Around the Family Table is perfect for Valentine’s Day.